Trilogy, Criminal Vibes, Fedde Le Grand, Trent cantrelle, Albin Myers and more. 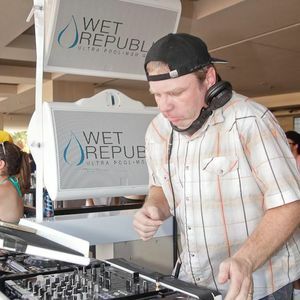 opening and closing DJ and sound tech last summer at wet what a great summer! Thanks AMG and Ray Davilla and the wet staff for an amazing summer.